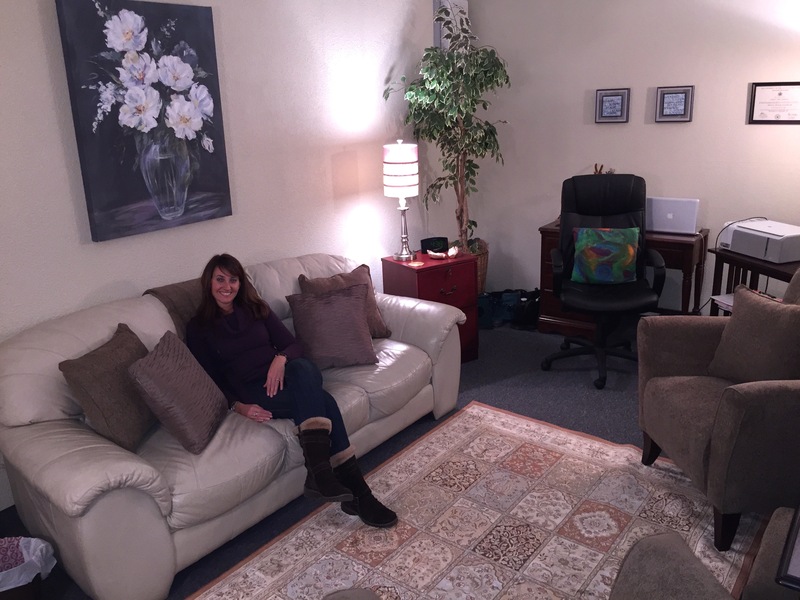 Anxiety therapy treatment and counseling services for the Buffalo, Amherst, Williamsville, Tonawanda and WNY areas. In the first part of our series on mindful practices for stress-relief we defined mindfulness as bringing one’s attention and focus into the present moment with an attitude of openness and non-judgment. In other words, being mindful is about being able to be with what is, exactly as it is, without seeking to change your experience; acceptance. As we discussed last time, cultivating mindfulness can help with stress relief and reducing anxiety. 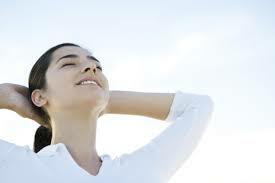 In our last post, we discussed the simple practice of mindful breathing. If you missed that, you can find that post here. How it works: You’ll feel a sense of heightened “nowness” during this exercise. Conscious observation can really give you a feeling of “being awake.” Notice how your mind quickly releases thoughts of past or future, and how different it feels to be in the moment. You may also notice that in being present, you calm down. This happens because it is impossible to be both calm and anxious at the same time. Most of your stress comes from your mind wandering into the past or the future, “rehashing” things that have already happened or “rehearsing” things that are yet to be. When you simply notice what you are doing in the moment, your brain lets go of past concerns and future worries, so you calm down and feel better. Why do it: The experts say so! Harvard University psychologists Matthew A. Killingsworth and Daniel T. Gilbert published a study in Science indicating that people spend 46.9% of their waking hours thinking about something other than what they’re doing, and this mind-wandering typically makes them unhappy. Bottom line: want to be happier and less stressed? Engage as much as possible with what you’re doing each moment, no matter how mundane. To read further about the study, check out: http://news.harvard.edu/gazette/story/2010/11/wandering-mind-not-a-happy- mind/. To download a pretty cool iPhone app, check out: http://www.trackyourhappiness.org/. Part 1 Stay tuned for our next mindful practice!